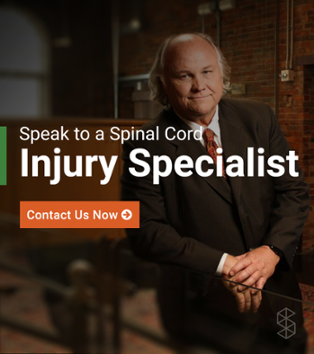 Did you know that 276,000 people in the U.S. are currently living with some level of spinal cord injury (SCI)? And unfortunately, that number is only growing. On average, there are 12,500 new SCI cases each year. 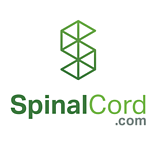 If you have a new spinal cord injury, it’s easy to feel alone on your road to rehabilitation. While 276,000 sounds like a lot in theory, it’s in fact only .09% of the U.S. population. So the likelihood that there is someone in your area who can relate to exactly what you’re going through is slim. Fortunately, there is a large network of digital resources designed to connect the 276,000 survivors so that SCI doesn’t have to feel so isolating. And there is a lot of great information out there about exactly how many people are going through something similar to you. 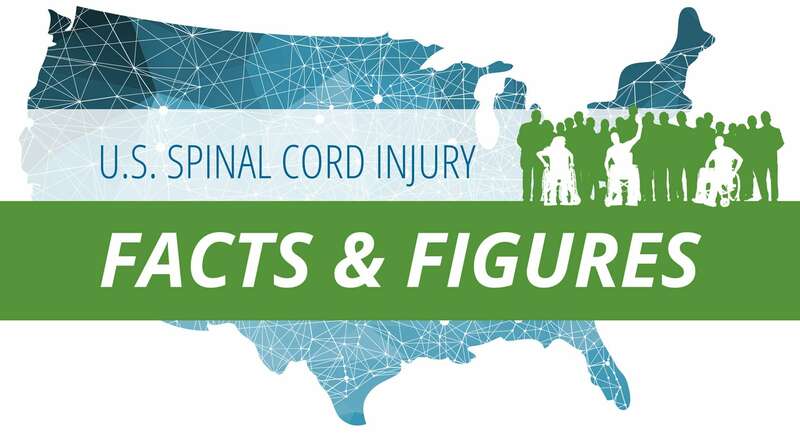 We’ve pulled together a list of important U.S. spinal cord injury facts and visually represented the statistics in an infographic. Find out the real impact of SCI below. Did you find this post helpful? Subscribe to the blog for more information, news, and research impacting the SCI community.